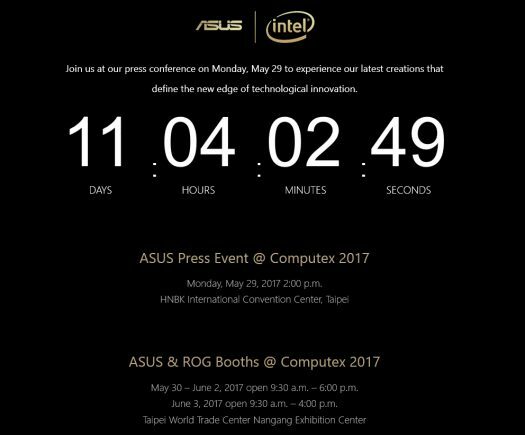 Asus at Computex 2017 countdown and teasers begin! Asus keeps most of their prized creations under wraps for the Computex shows in Taipei Taiwan. 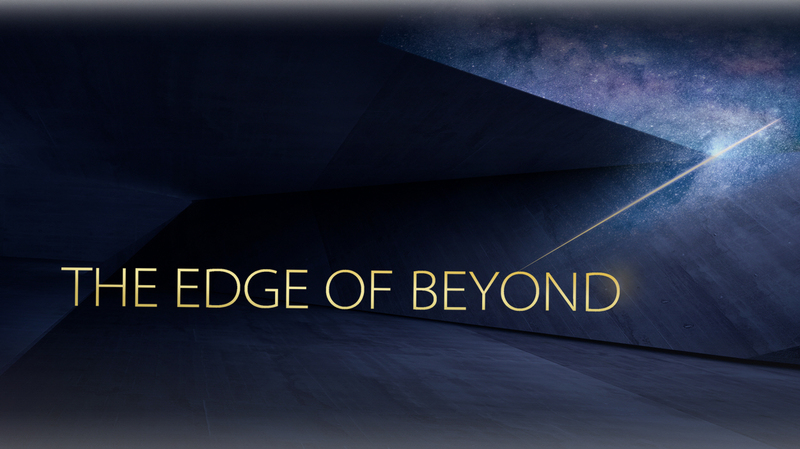 They go all out and the company tends to go above and beyond when it comes to innovations. The only downside is that there is generally a long wait until these products come to store shelves. That is what we’re watching for this year. Will some of these products come to market earlier than previous Computex unveils? 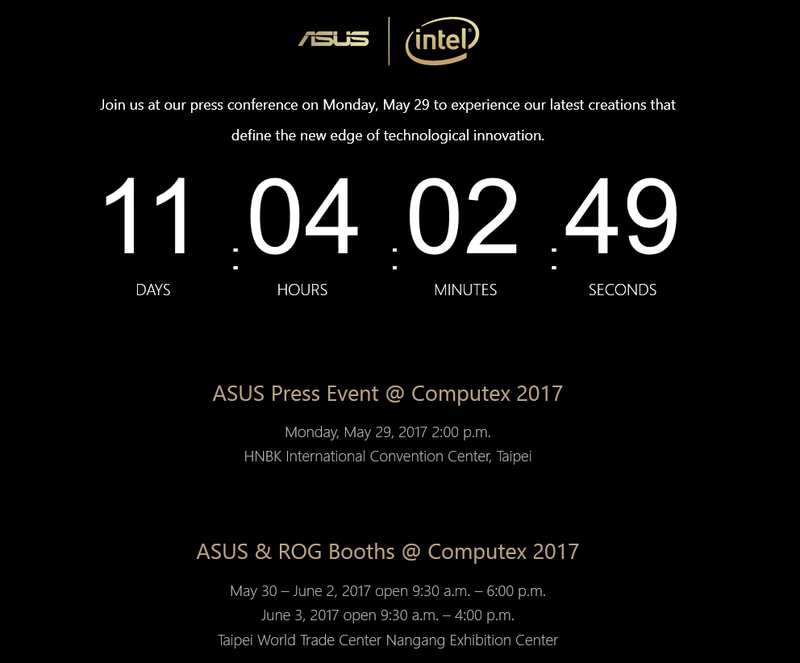 So right now Asus just launched their Computex 2017 teaser page. Hard to believe it’s about ten more sleeps away. Of course we are most interested in the Zenfone 4 series. It’s a bit unclear what’s happening. All indications are the Zenfone 4 Max will be first up but will Asus actually keep the other models under wraps for after Computex? That would be hard to imagine. Supply shortages have pushed back the release date on the Zenfone 4 series but we’re ultra curious if this means the unveiling will miss this all important event. This image above is the main teaser so far. Edge? This may indicate thin and we know Asus has a gaming laptop which is supposed to be ground breaking. Could they also be teasing the big feature of the new Zenfone 4 series. Super thin?